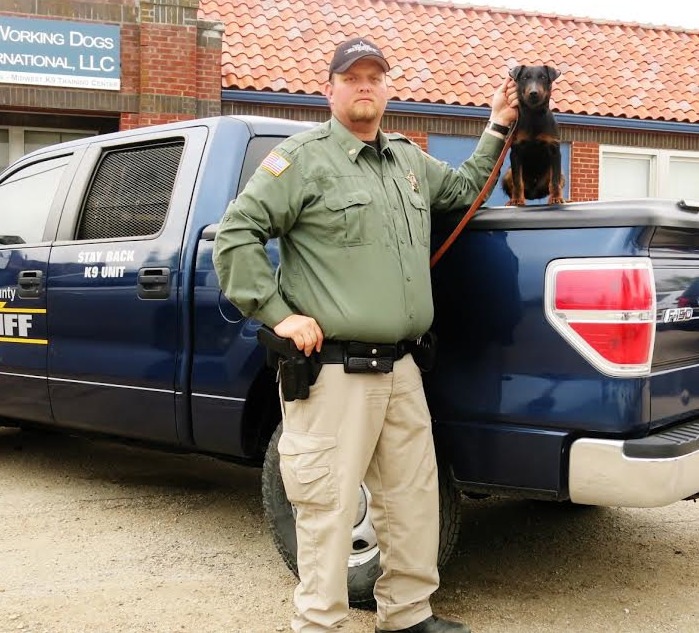 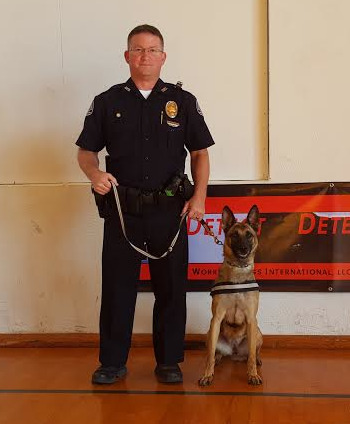 World-Class Guard & Security Dogs For Sale from the leading Federally Licensed Police K9 & Police Service Dog Training Center!! 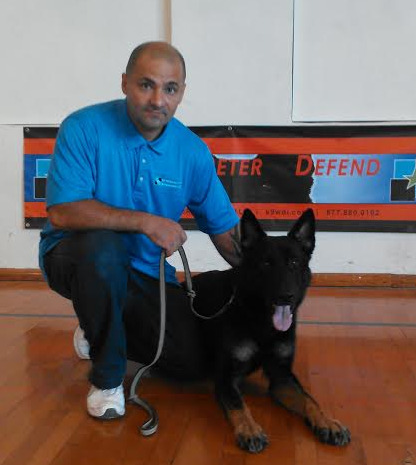 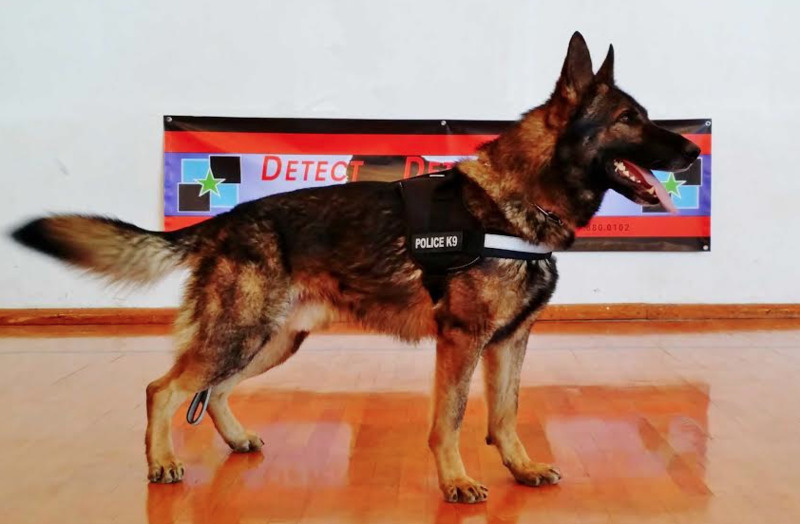 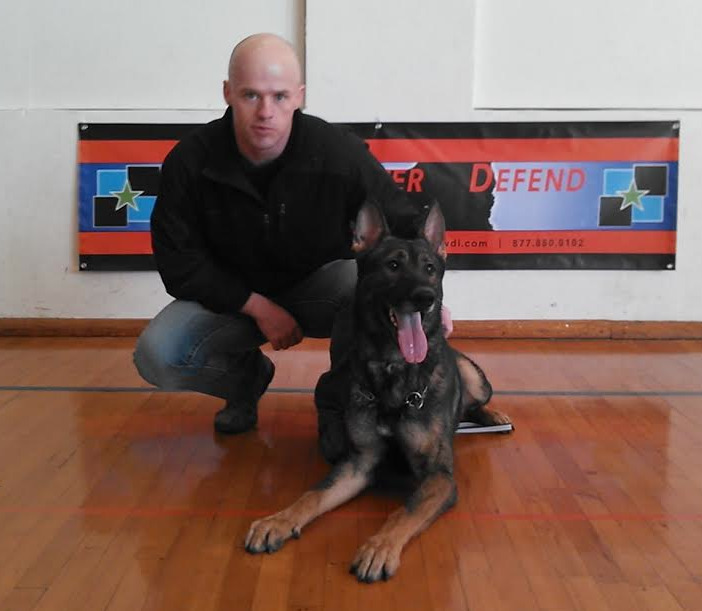 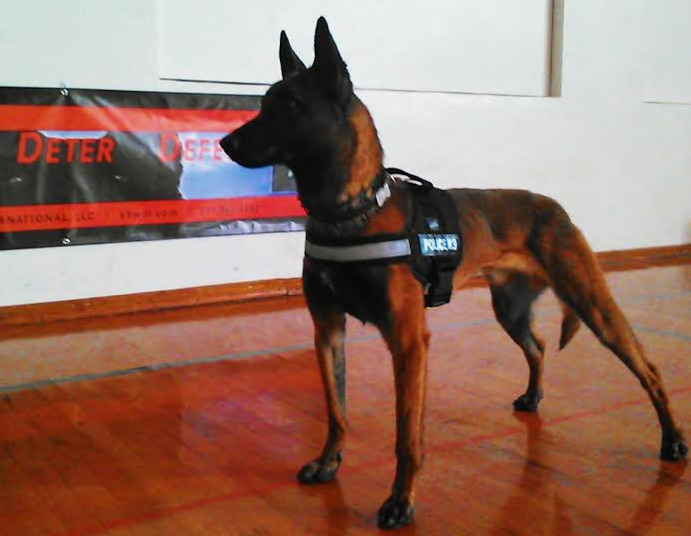 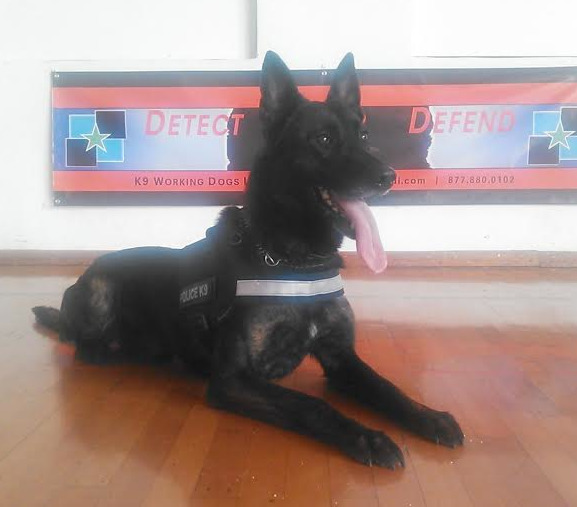 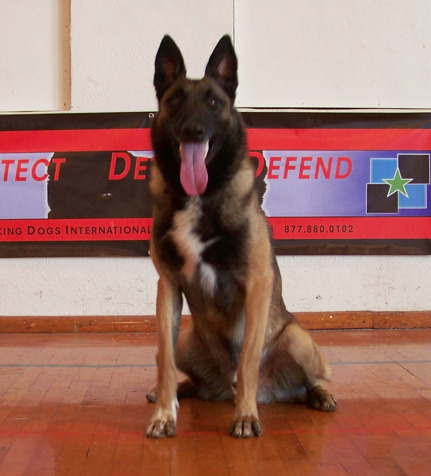 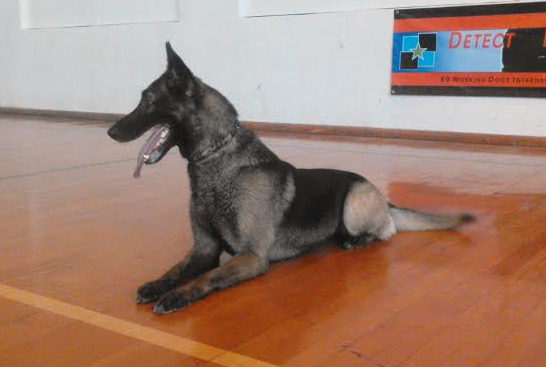 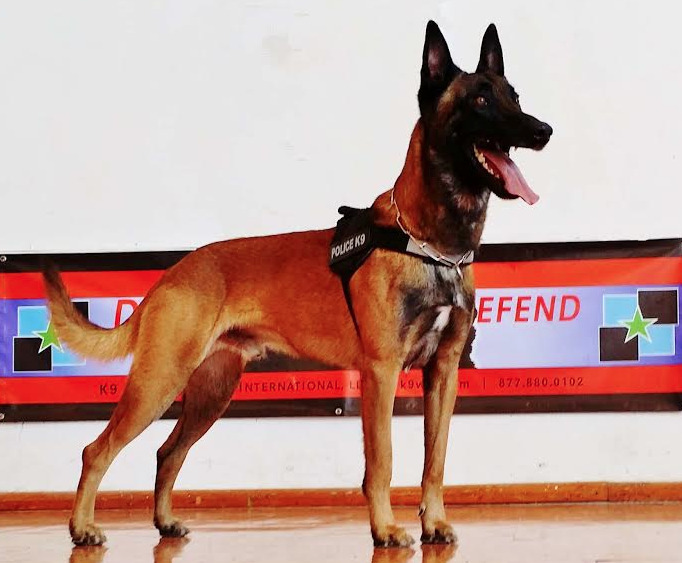 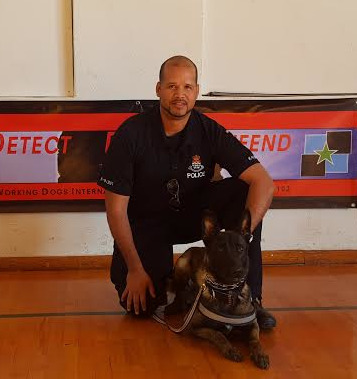 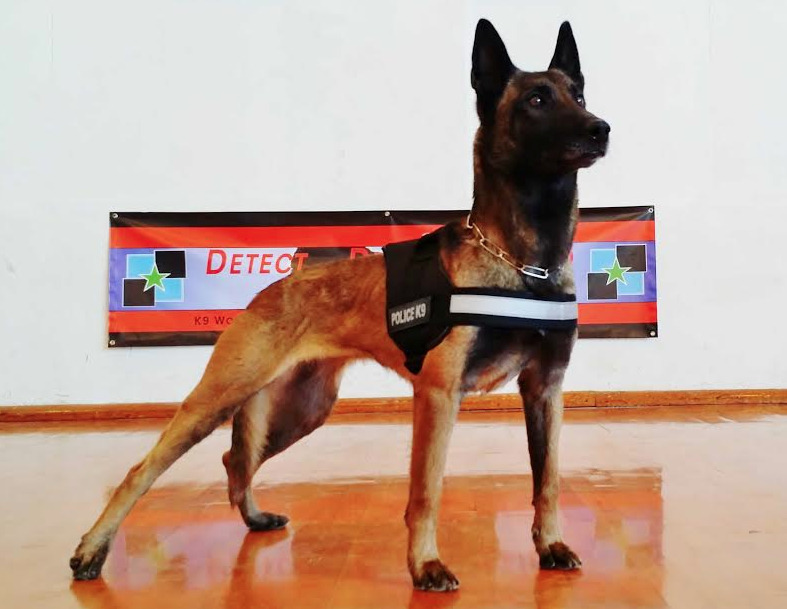 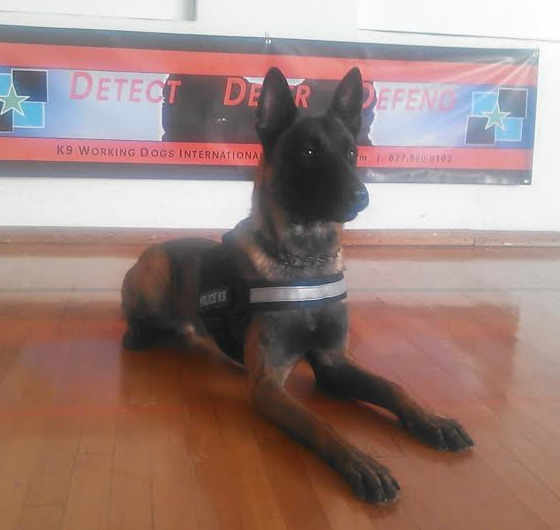 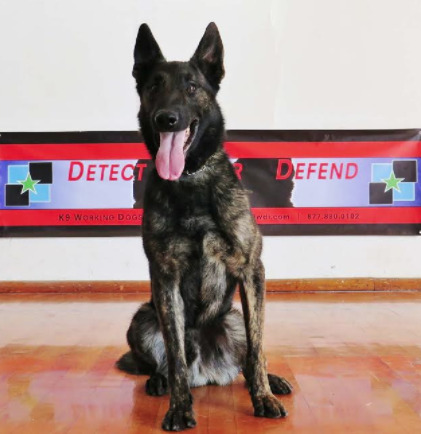 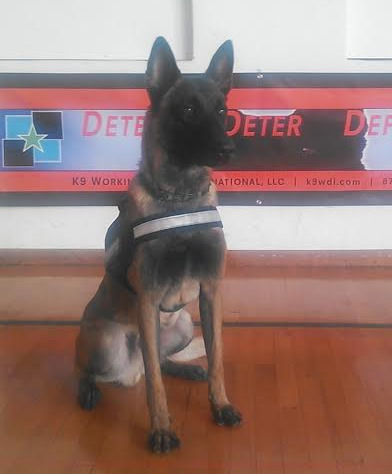 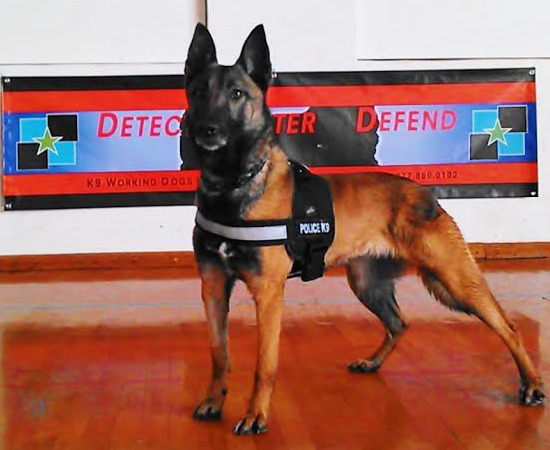 Highly Trained & Certified European Imported Trained Guard Dog & Security Dogs For Sale! 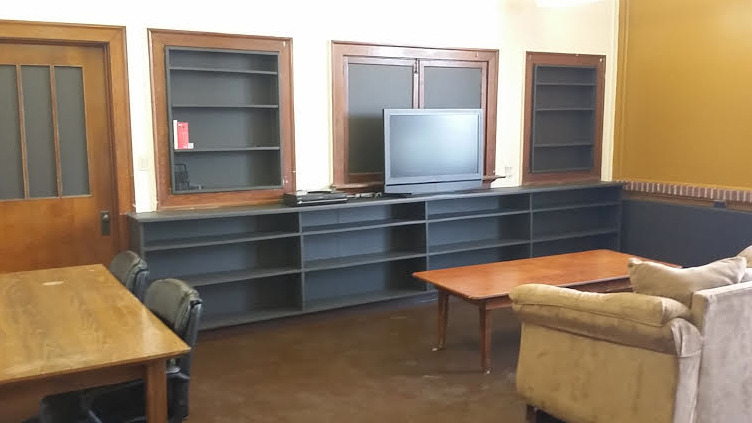 Call 877-880-0102 or785-200-8374 for more information. 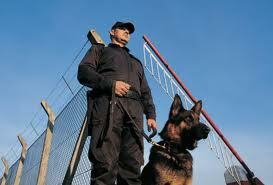 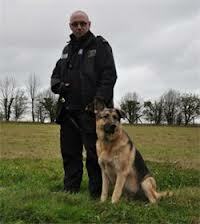 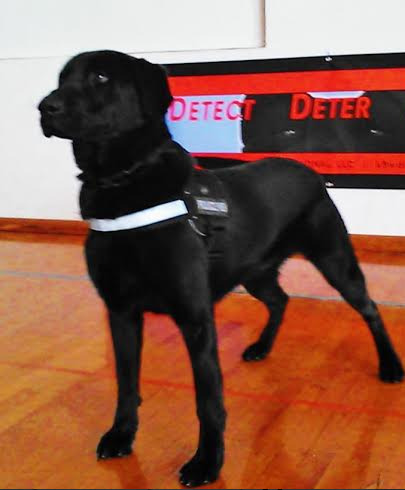 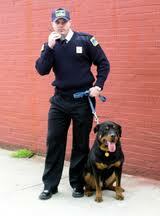 K9 Working Dogs offers specially trained Guard Dogs For Sale to approved clients only. 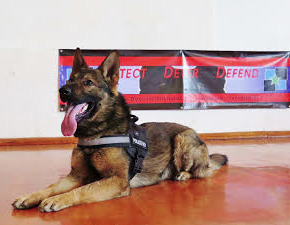 Our Security Dogs & Guard Dogs are highly trained in Area Security to deter unwanted intruders from entering a controlled private location which is off-limits to the general public. 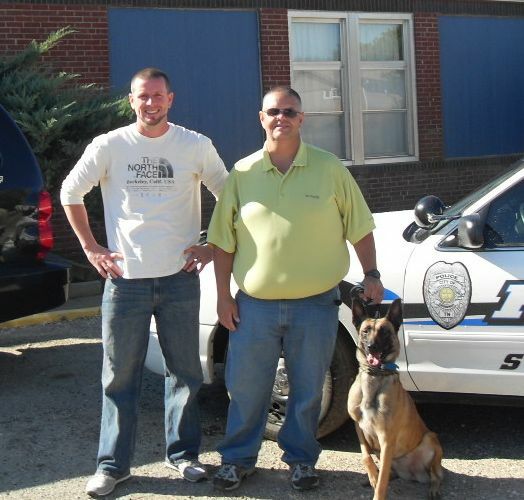 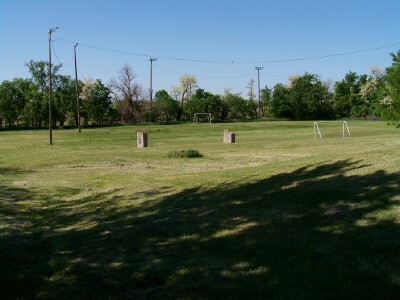 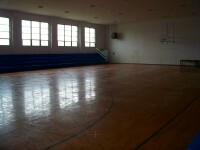 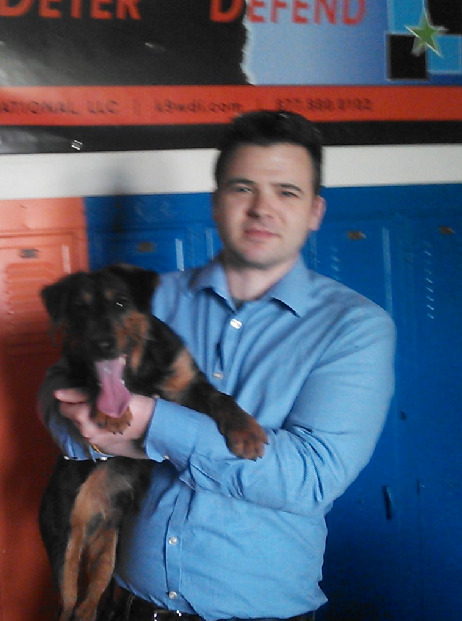 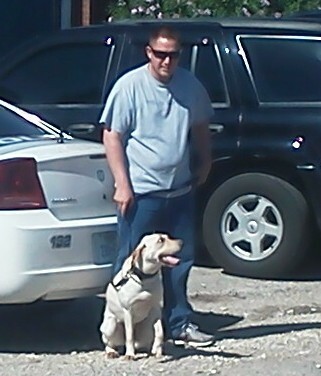 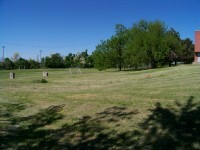 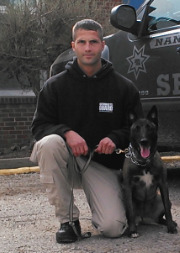 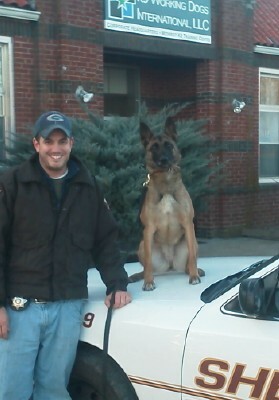 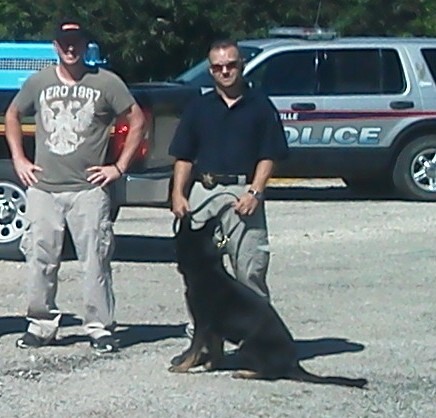 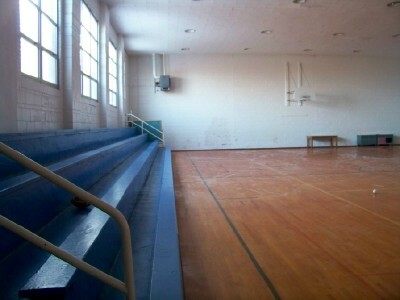 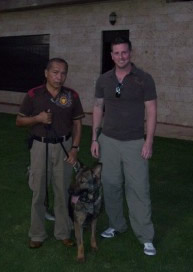 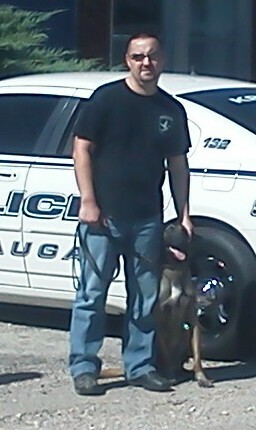 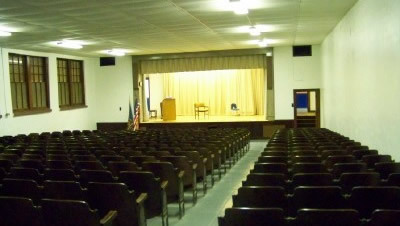 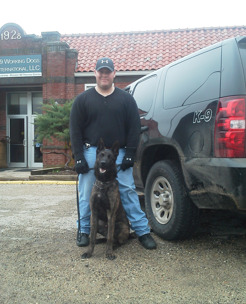 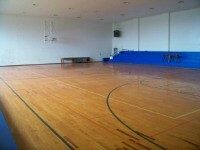 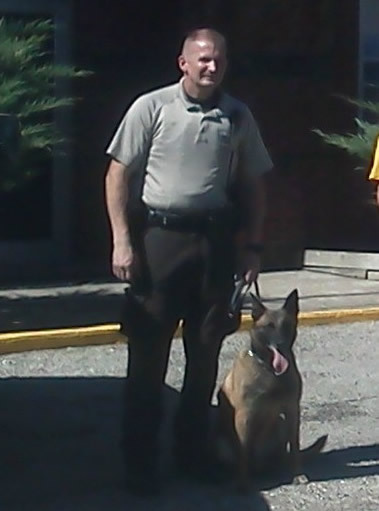 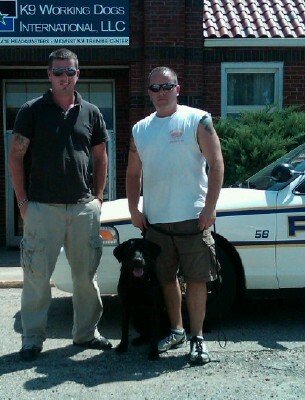 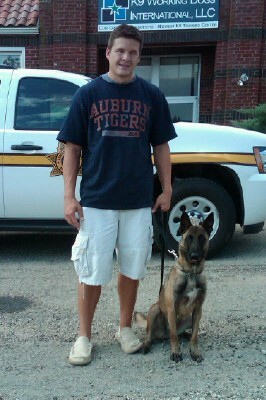 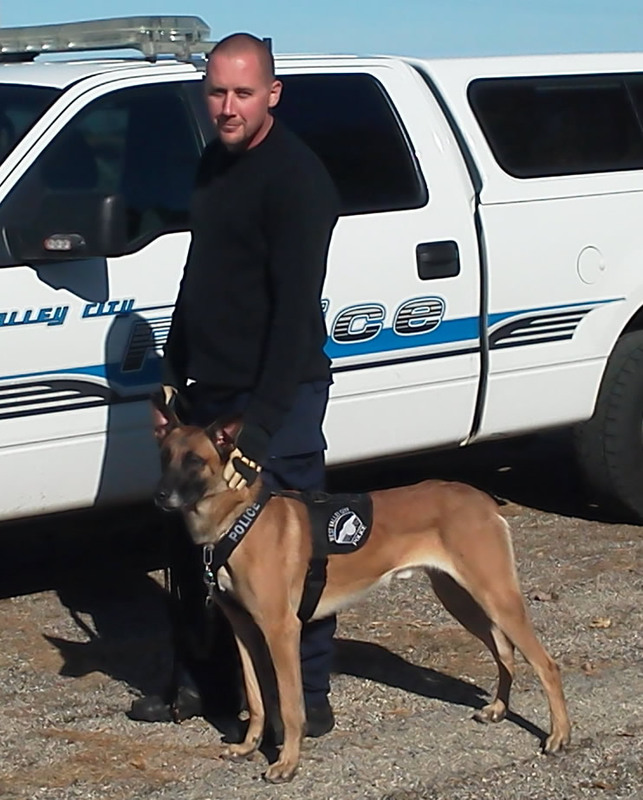 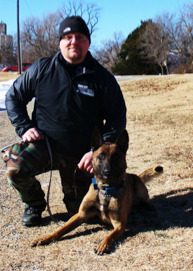 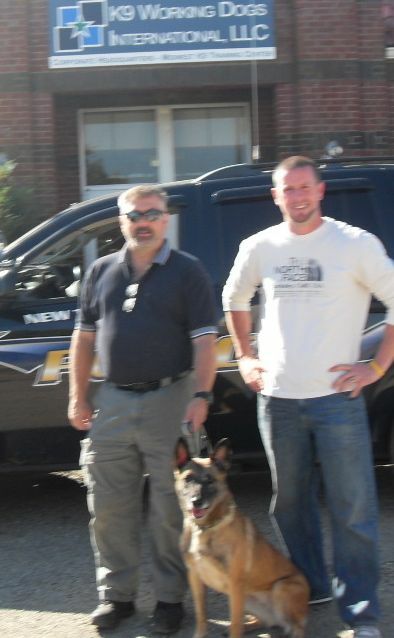 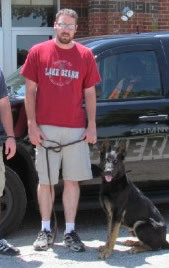 Specialty training is focused on Handler Protection, After Business Hours Patrol, or Estate Security and Area Security. 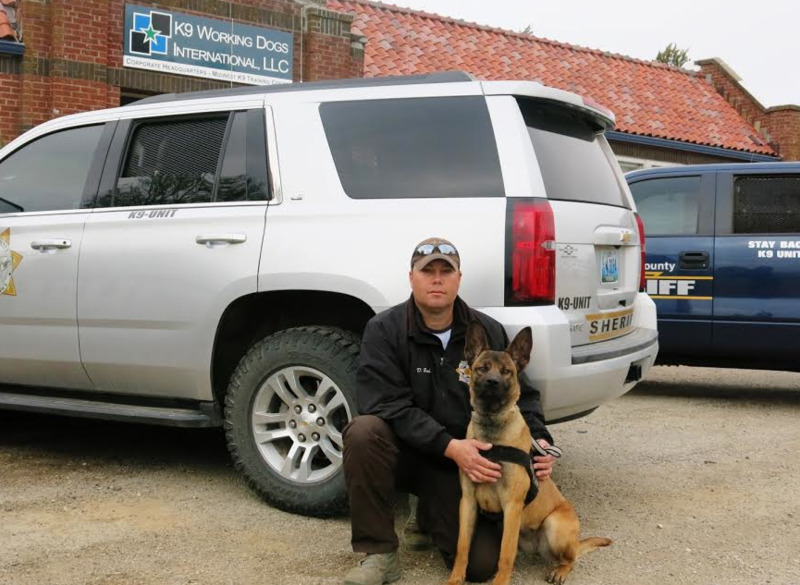 "These dogs are NOT Family or Police Service Dogs, or Police K9's... 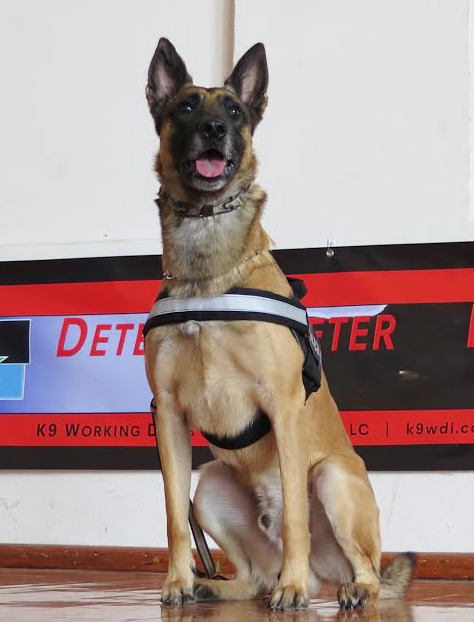 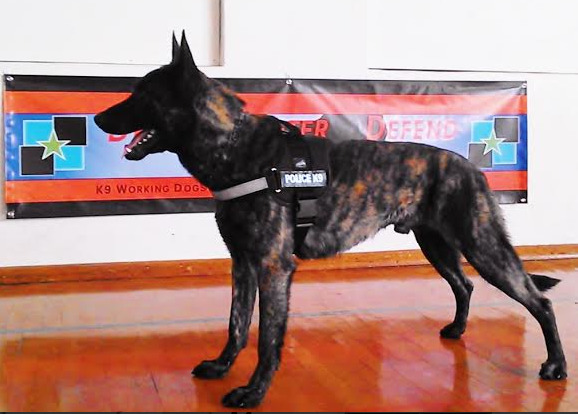 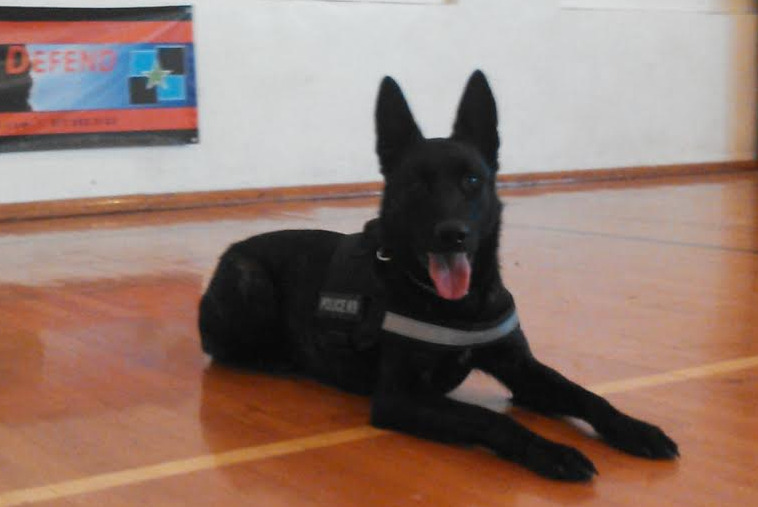 They have very unique qualities and traits that make them ideally suited for area patrolling and/or Handler Security. 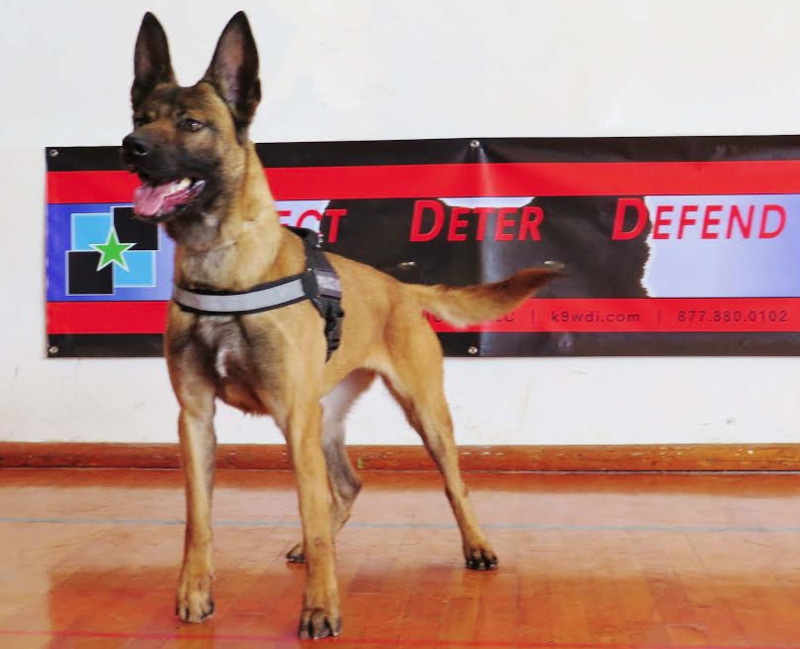 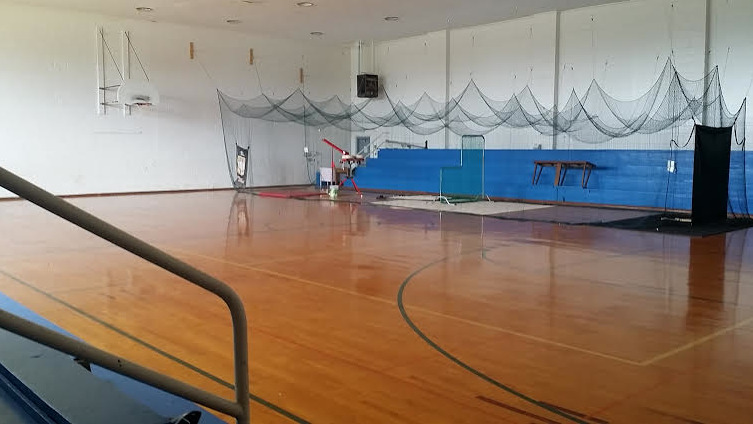 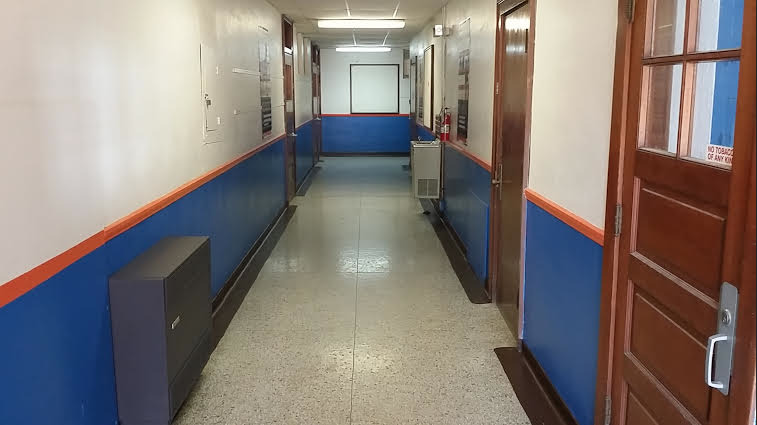 They're solely trained with the responsibility of patrolling and defending either with a Security Guard staff member, OR unmanned patrolling on their own." 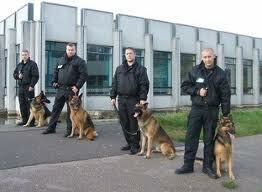 For current availability of Guard Dogs for sale,or to apply for purchase, please contact us for detailed information. 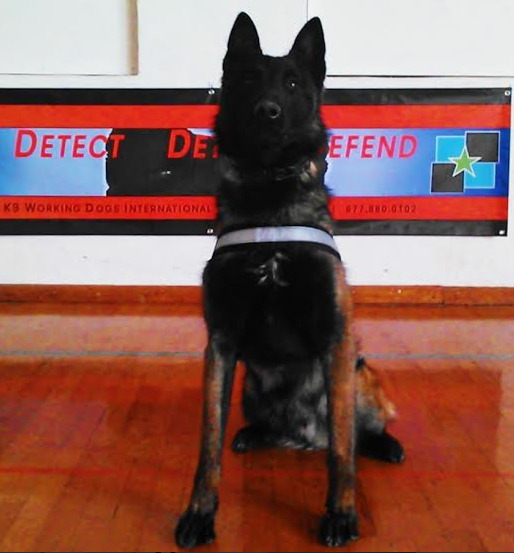 K9 Working Dogs offers the most complete Lifetime Training Guarantee in the World. 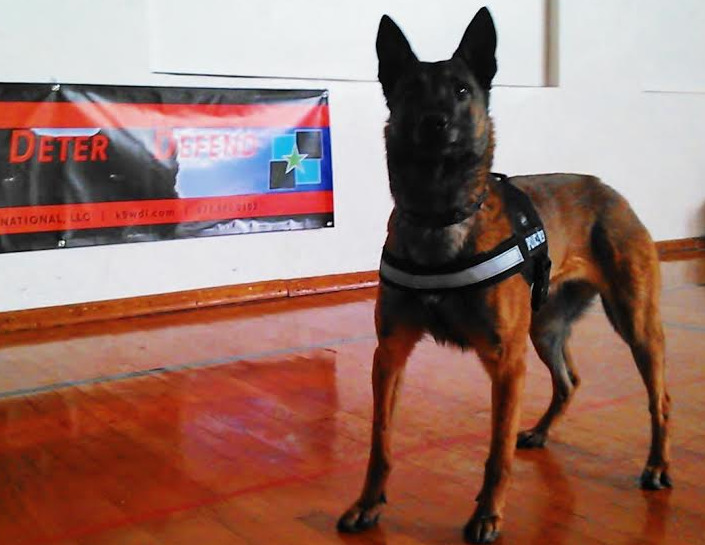 All dogs that complete any of our Training Courses are eligible for free refresher courses when necessary for the rest of their life. 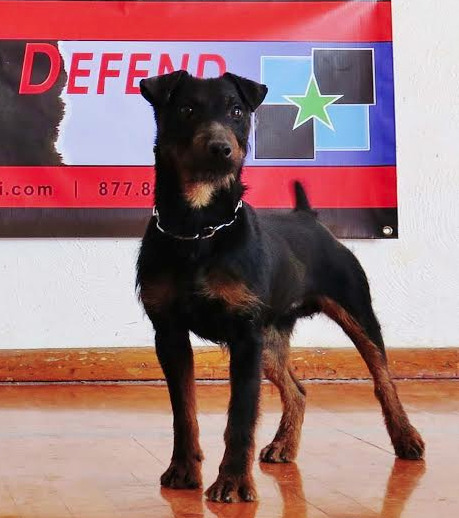 Please contact us for more details and information on our Trained Guard Dogs for sale! 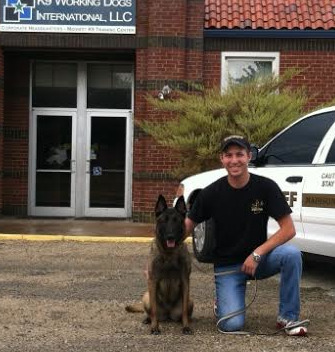 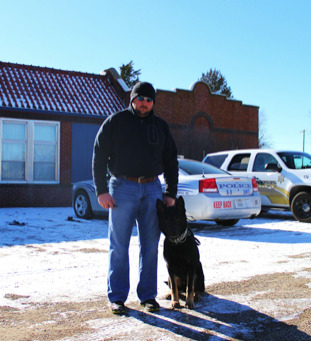 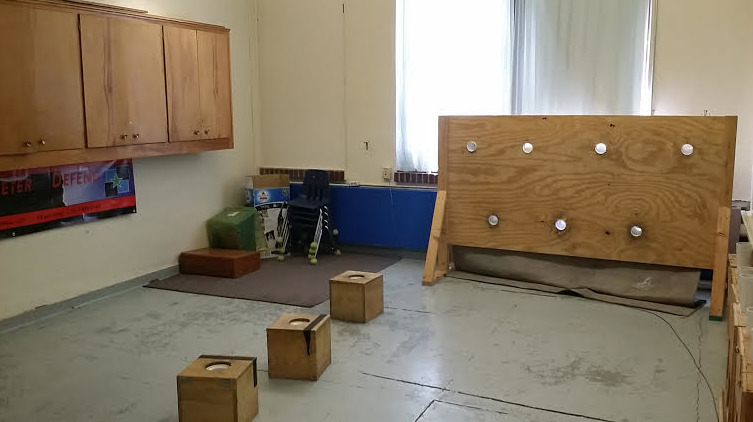 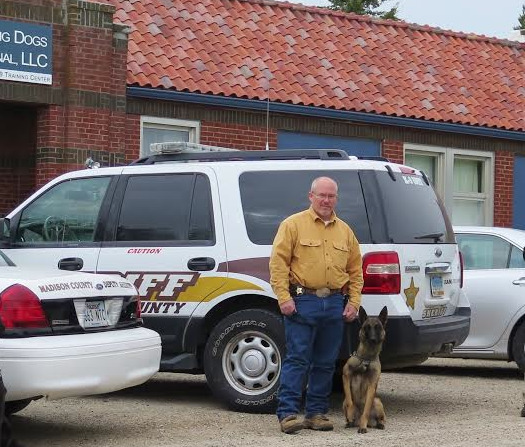 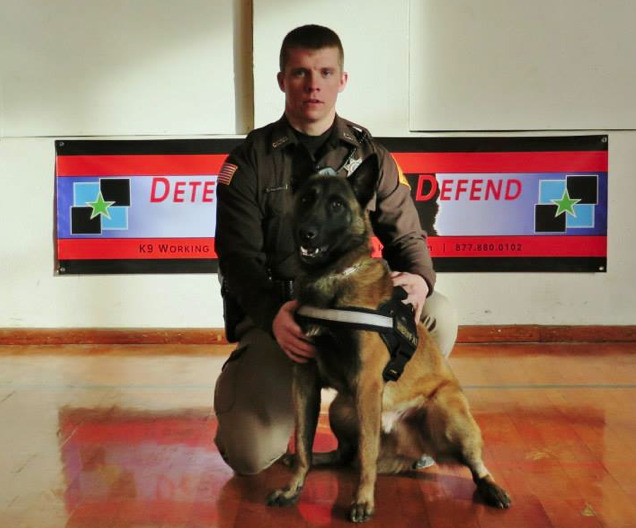 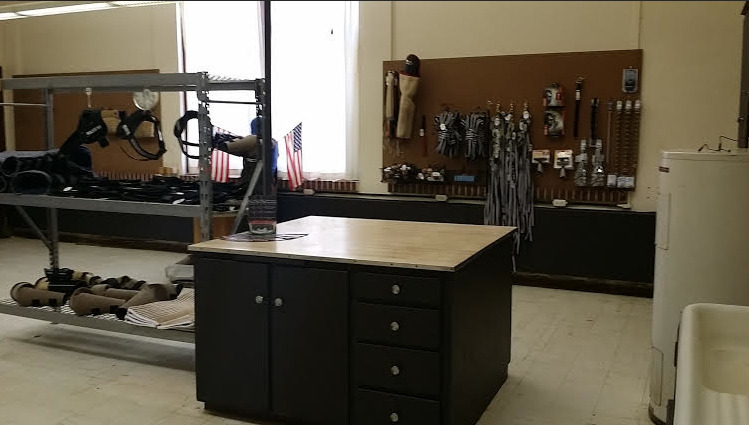 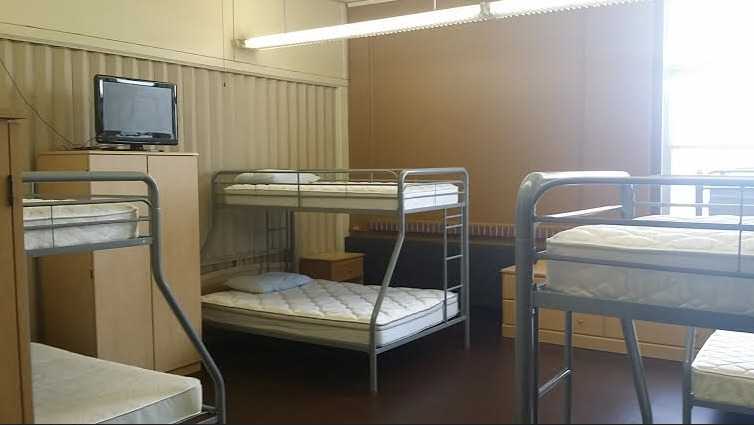 "The most advanced and specialized independent Law Enforcement K9 Training facility in North America! 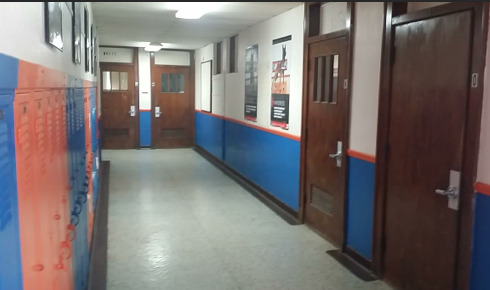 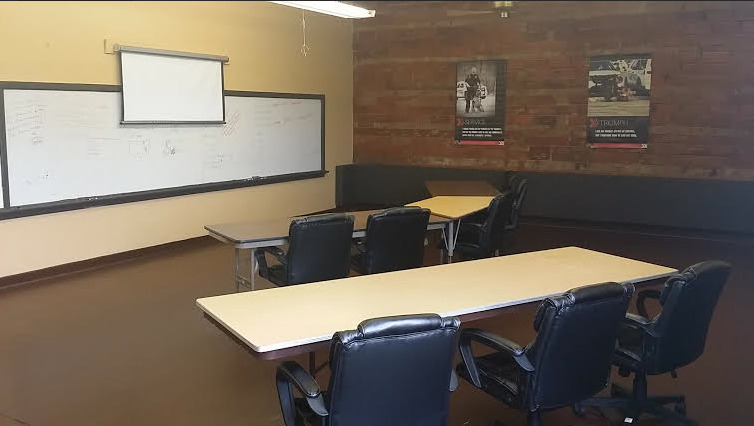 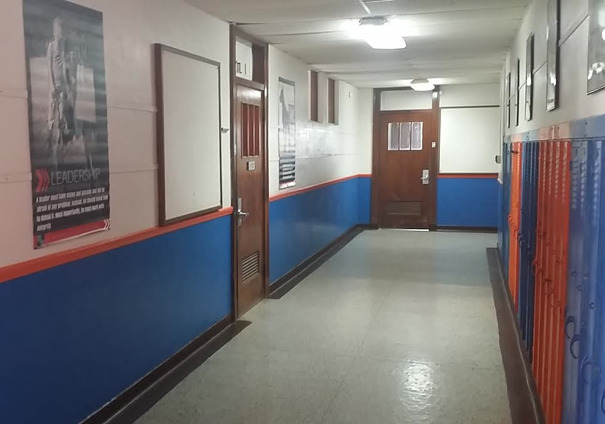 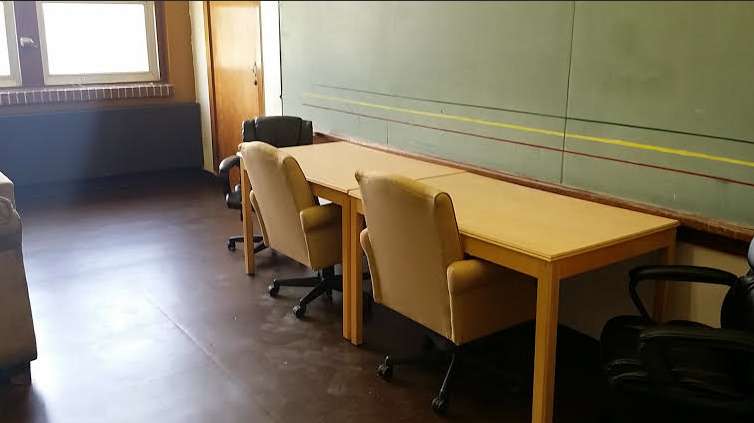 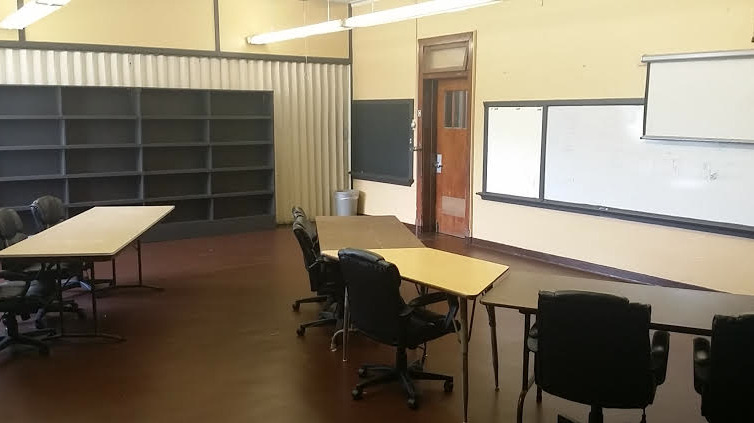 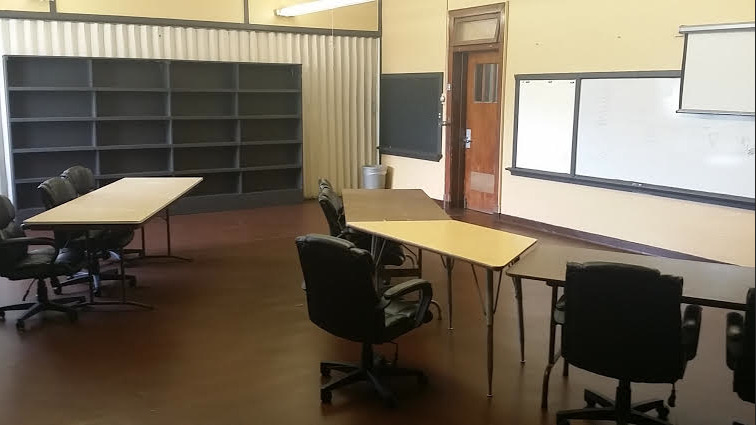 Basic Initial Officer Training thru Advanced Tactical & Interdiction Courses to ensure optimum performance and proficiency on the Streets and in Court, to truly impact the Community you serve! 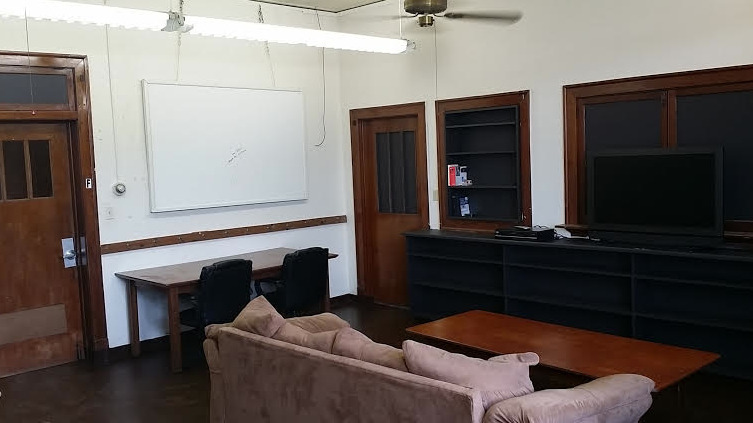 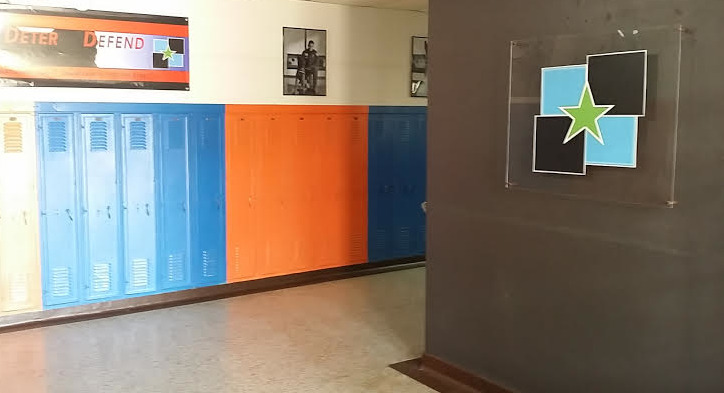 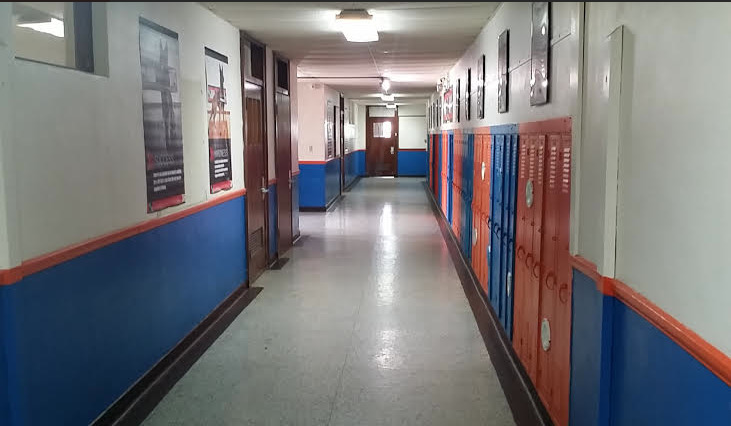 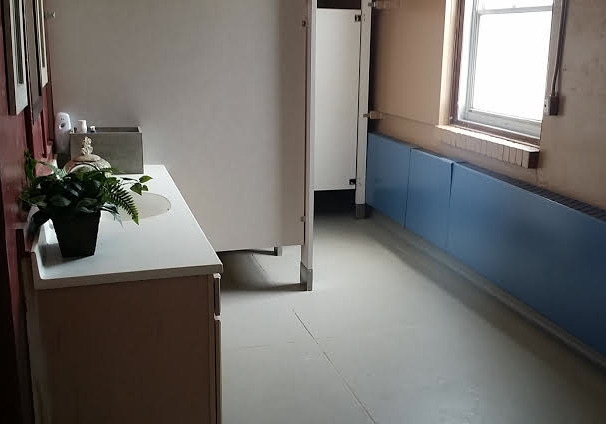 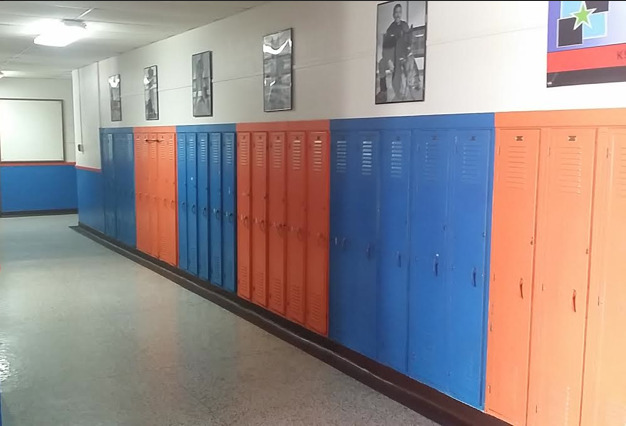 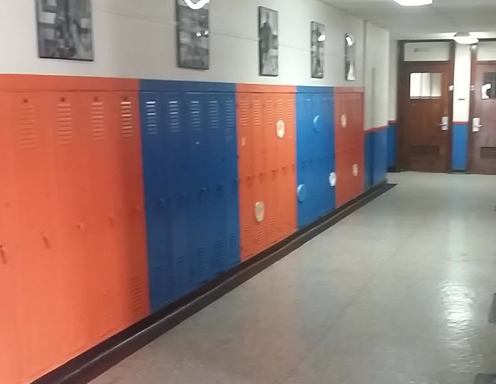 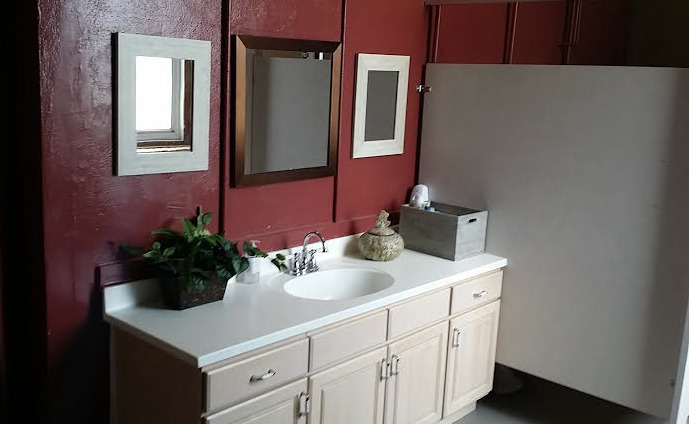 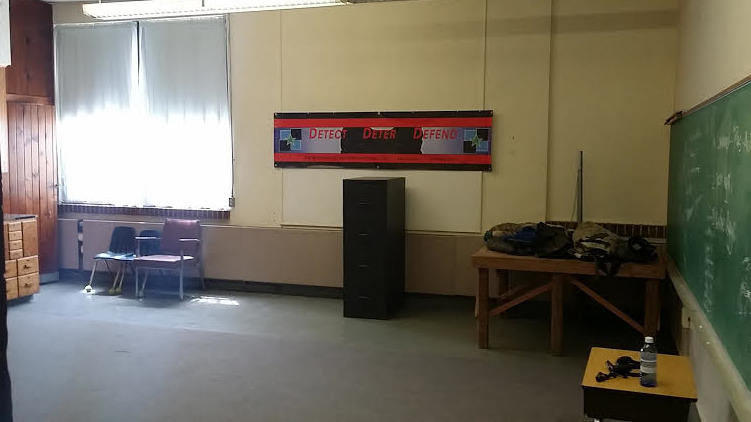 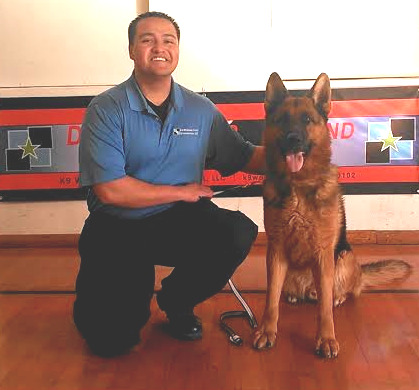 Exceeding ALL State & National Certification Standards! 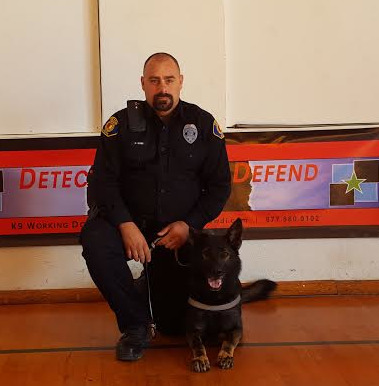 Officially Certified Police K9's For Sale,	trained to exceed National and International PSD / PSP Certification and performance Standards! 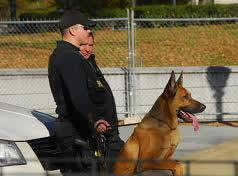 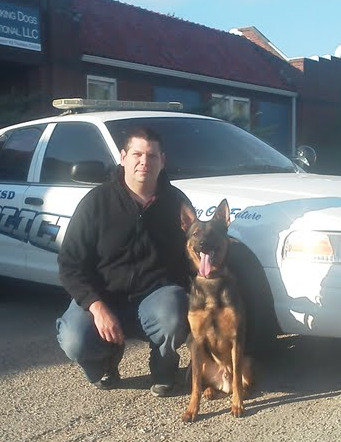 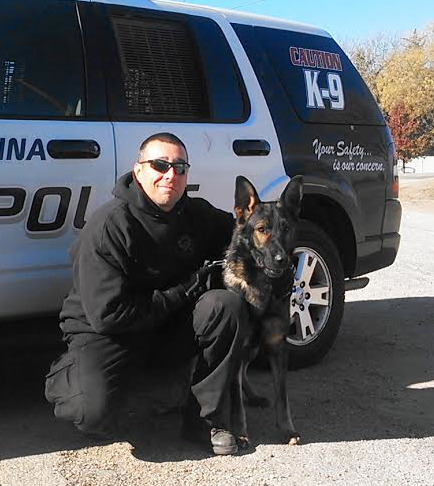 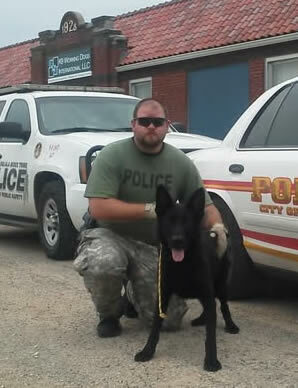 The largest selection of Operational Ready Police Service Dogs for Narcotics & Criminal Interdiction in central USA. 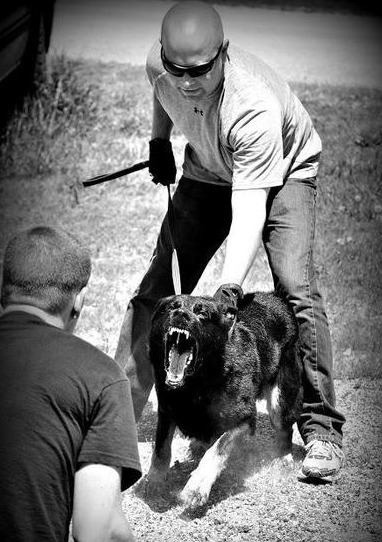 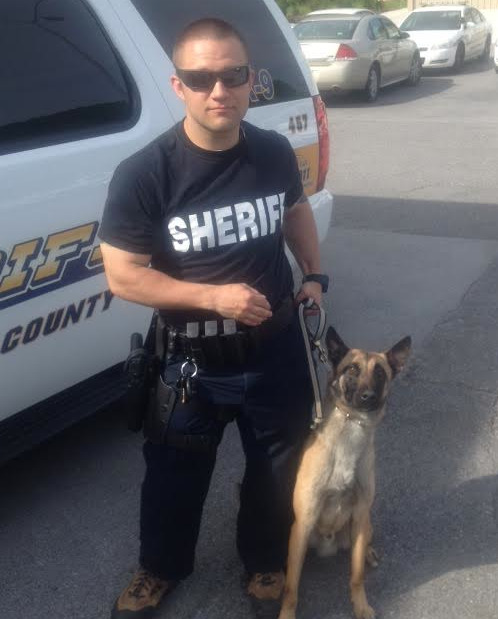 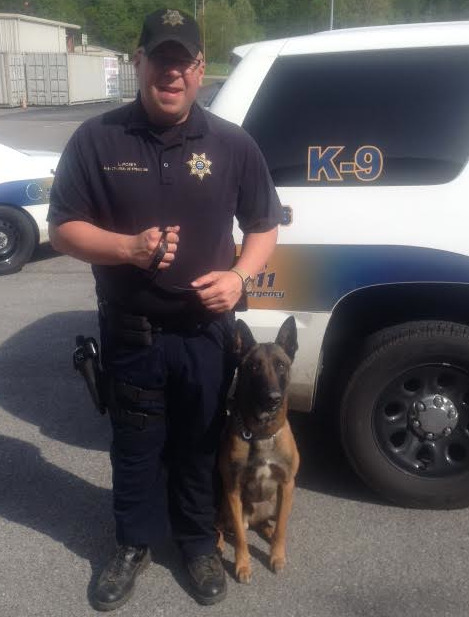 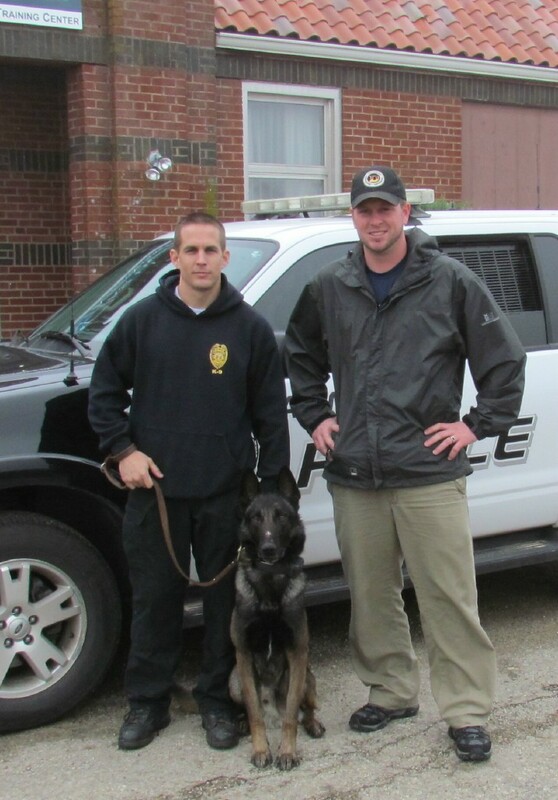 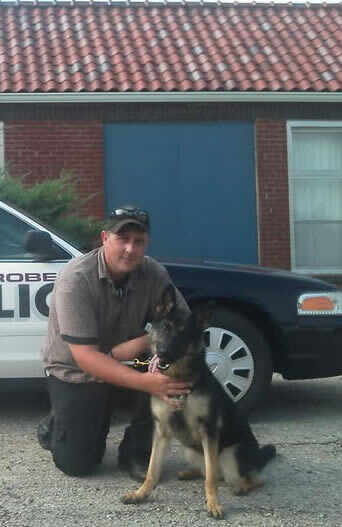 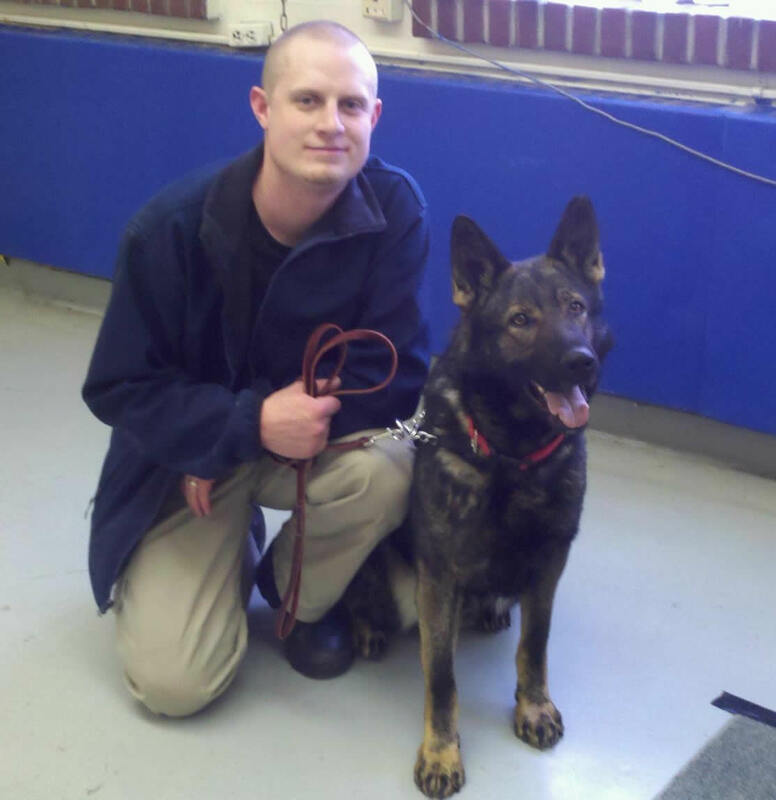 All of our K9's are fully tested, trained, & Guaranteed for 5 YEARS!! 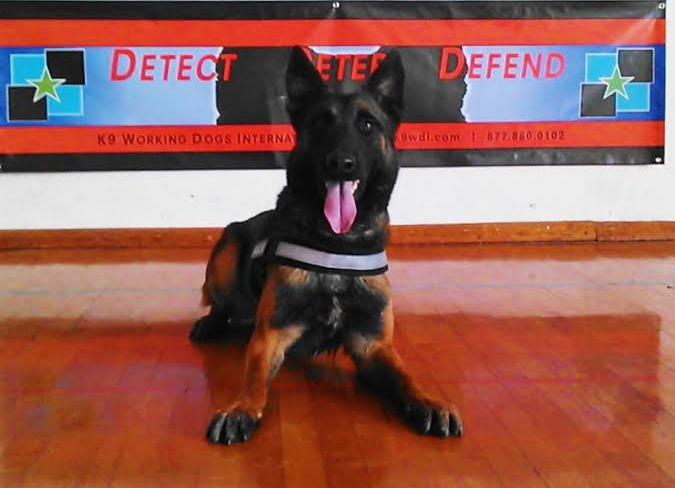 © 2007-2017 K9 Working Dogs International, LLC. 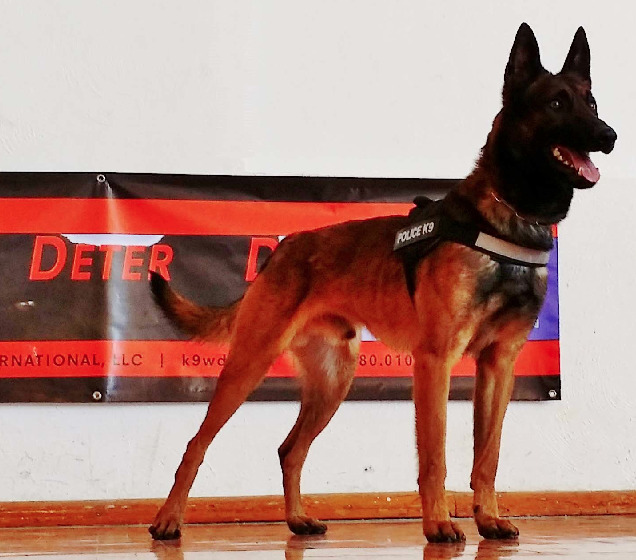 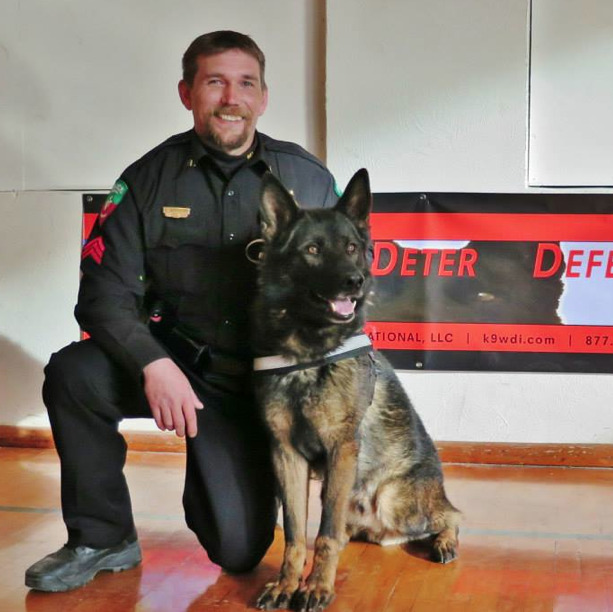 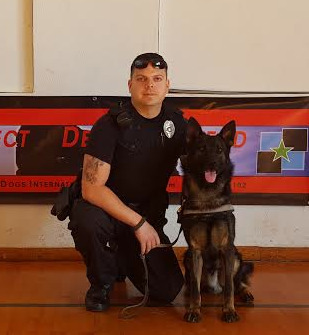 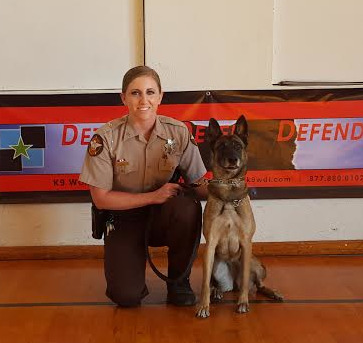 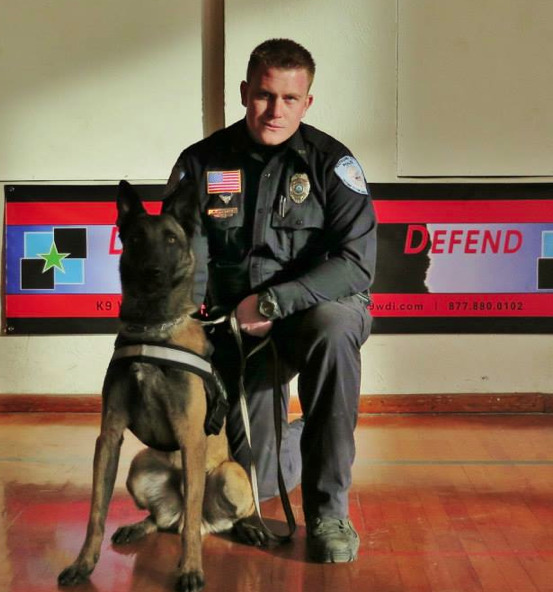 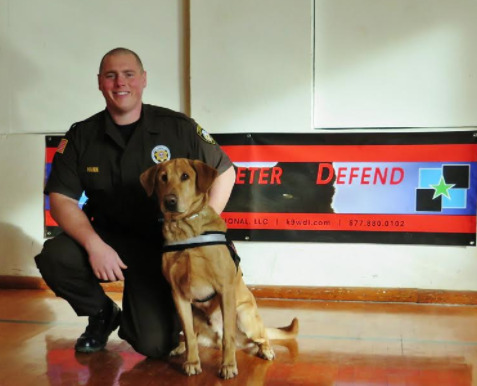 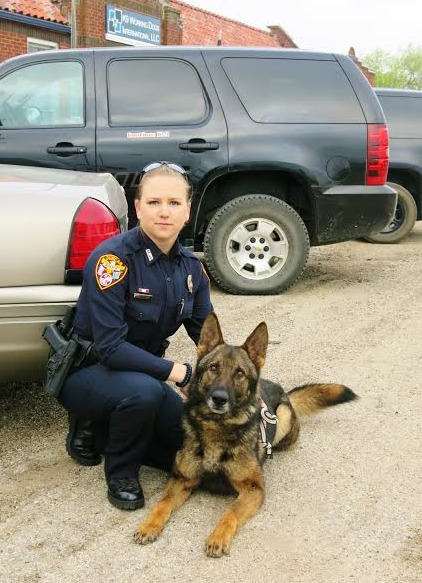 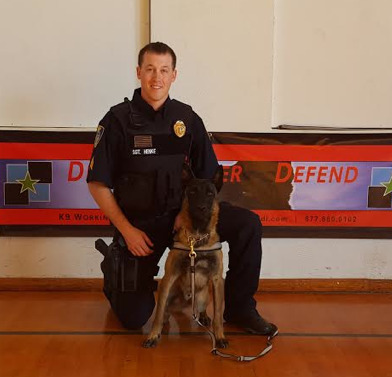 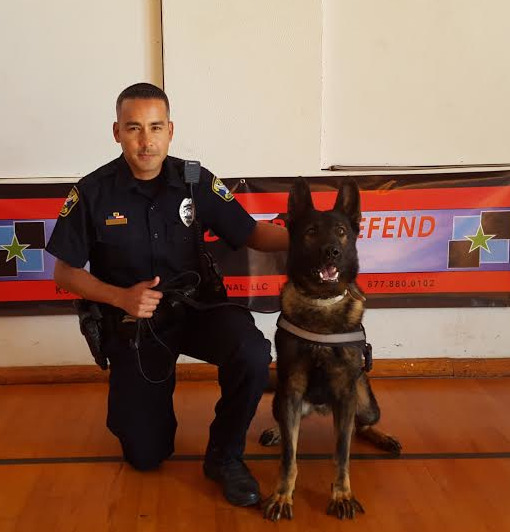 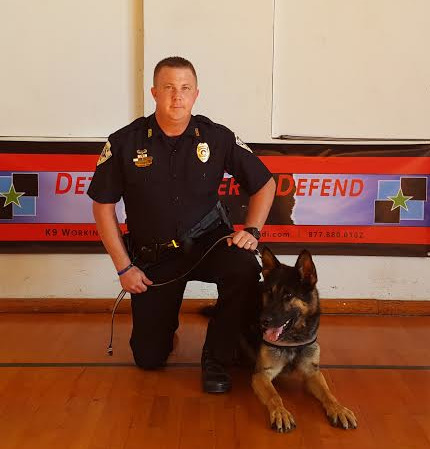 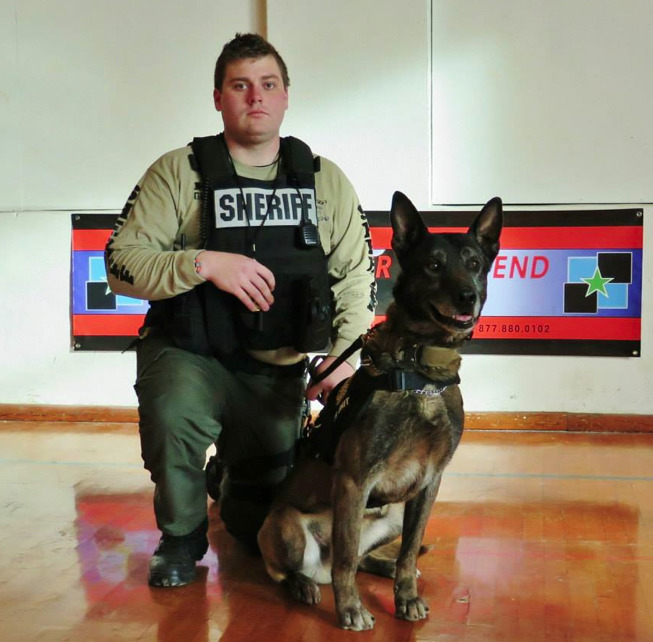 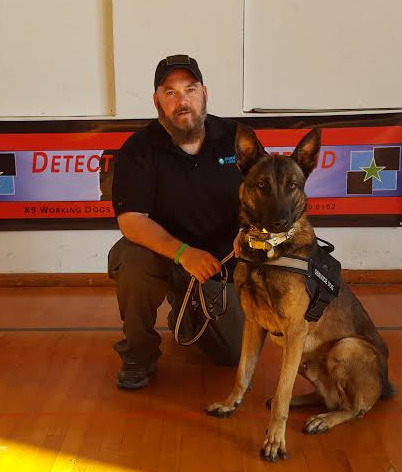 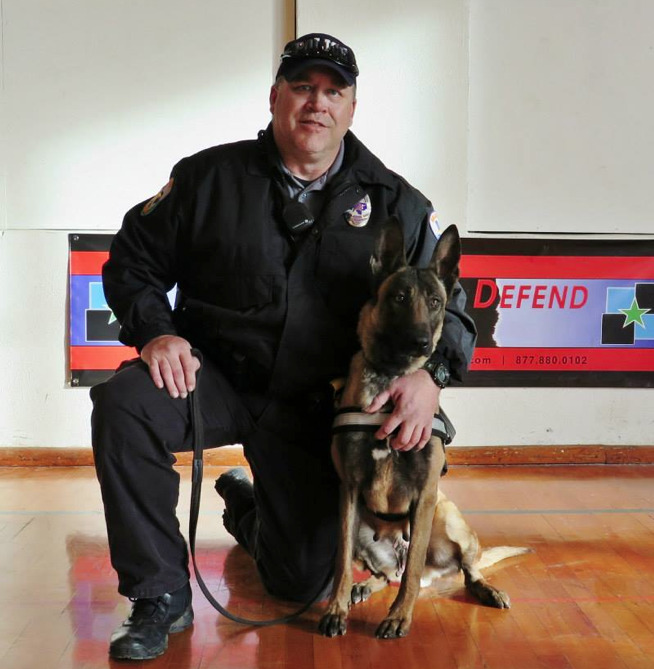 OFFICIAL - Certified Operational Ready Police Service Dogs For Sale and K9 Handler Officer Training Courses with National & State Certification Standards for Law Enforcement Agencies and Military world-wide. 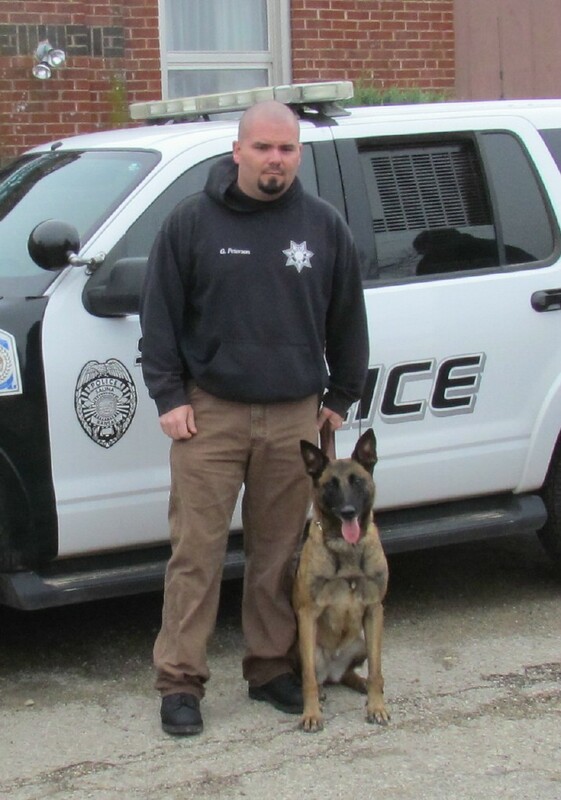 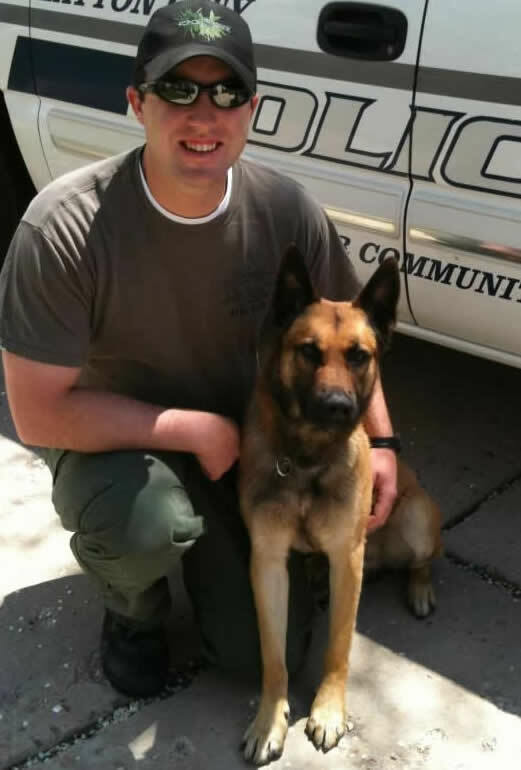 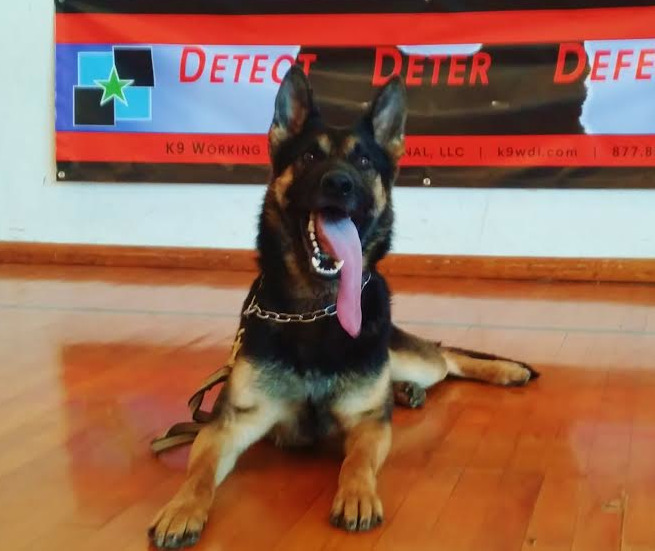 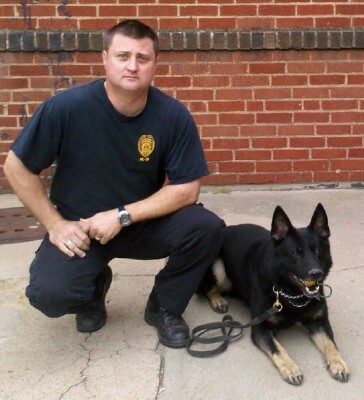 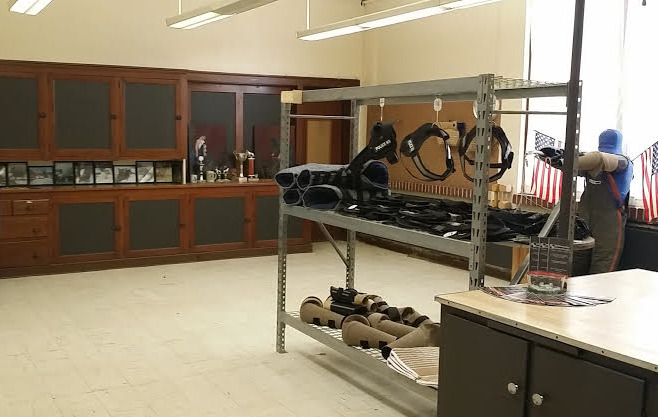 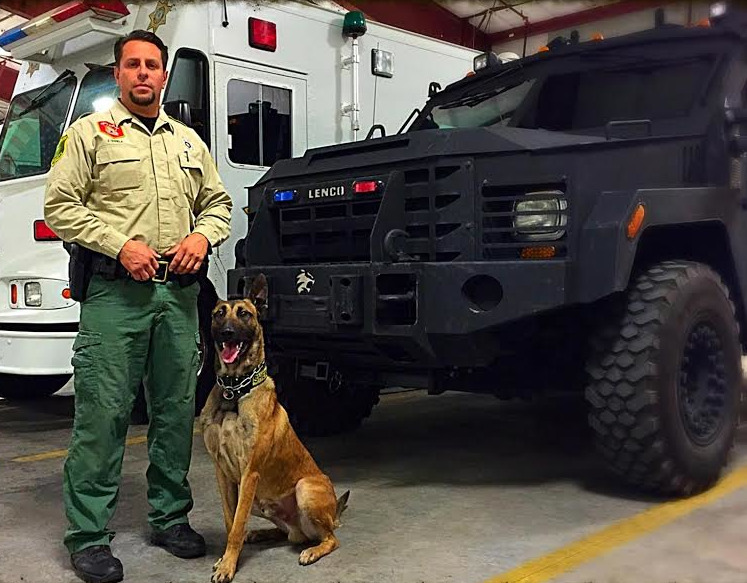 We specialize in providing the most highly skilled Officially Certified Police K9's For Sale, as well as an array of Law Enforcement K9 Training Courses, Deployment Gear, and K9 Training Equipment. 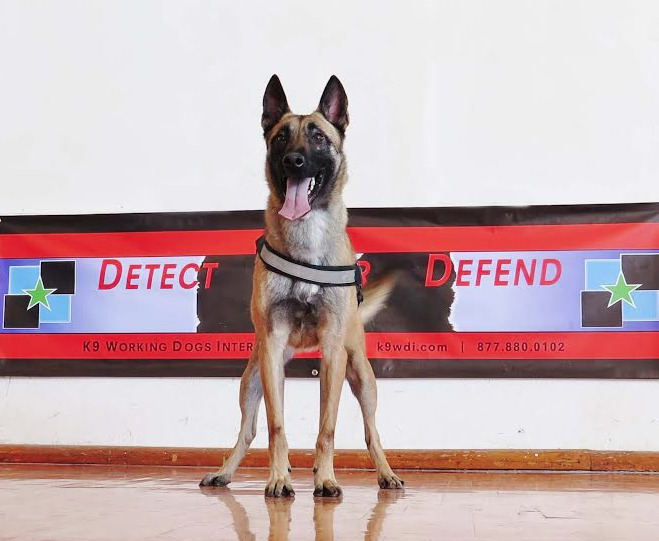 Our most popular breeds are the German Shepherd, Belgian Malinois, Dutch Shepherd, German Hunting Terrier, Springer Spaniel, and the Labrador Retriever."